We just did our demopit day at TC50 and it was a great experience – sore feet, lost voices and all from a 13 hour day. 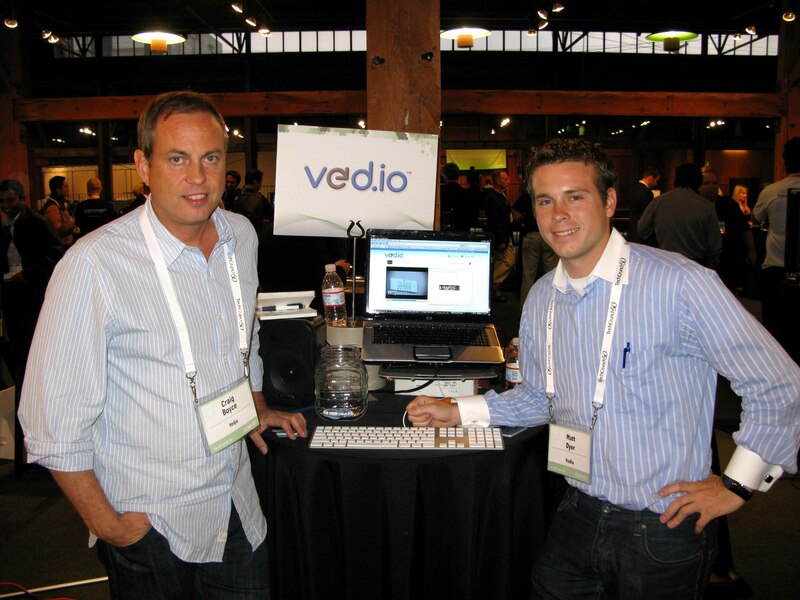 Met lots of great people, and ved.io was well received. « Can’t Judge a Book by its Cover?